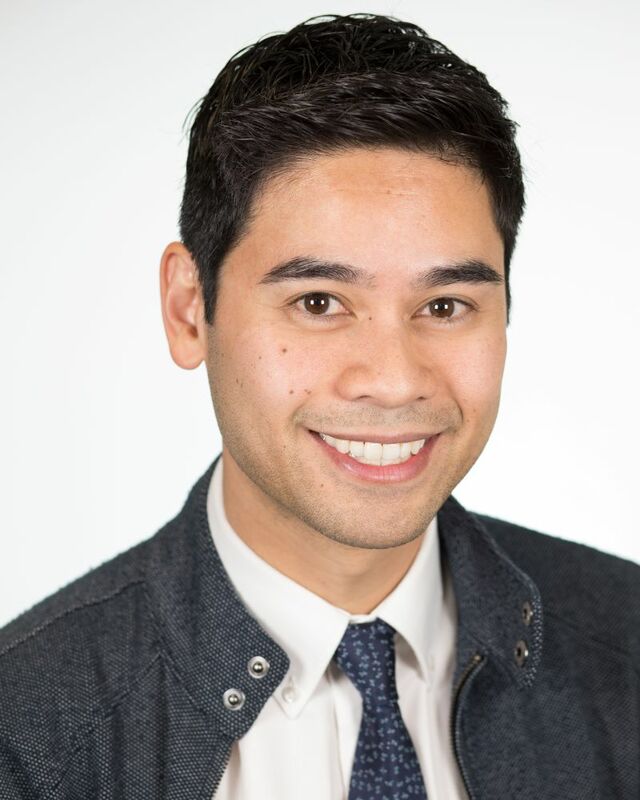 Mark Abulencia is an educator, musical director, vocal coach, actor and accompanist. As an educator, Mark challenges his students to interpret a song in their own artistic voices. He has served as a musical director for numerous Los Angeles venues, such as the Wallis Annenberg Center for the Performing Arts and the Rockwell Table & Stage. As an actor, Mark was a keyboardist and backup vocalist in the second season of the Disney Channel's hit show, Hannah Montana.